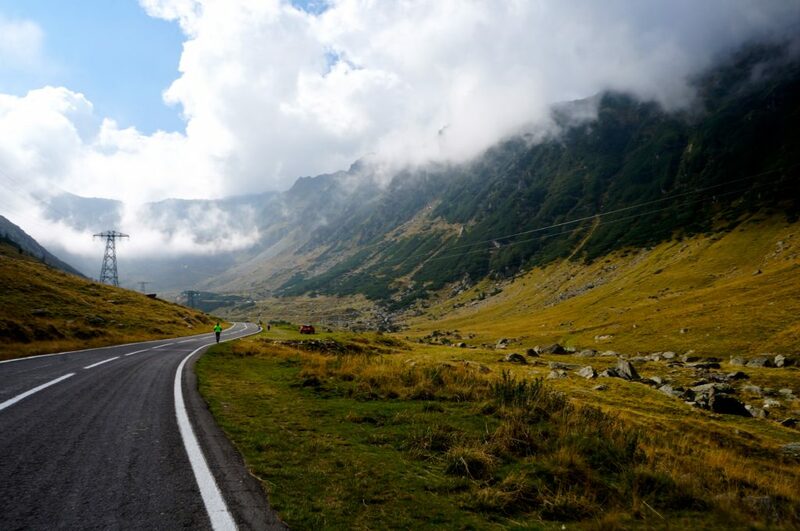 I just came back from an amazing road trip in Romania – a country that must be one of the most underrated destinations in Europe! The road trip couldn’t have been better; we had nearly 30 degrees and sun most of the days, and everything was just perfect. 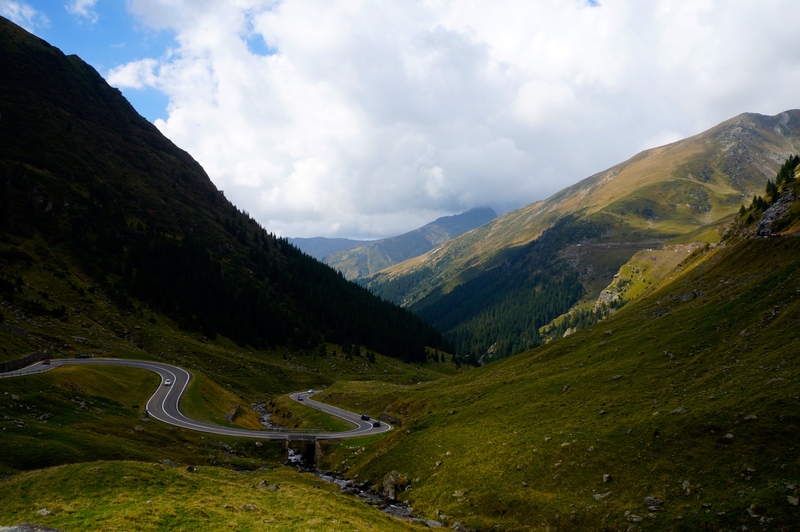 We spent most of our time in Romania driving around in Transylvania, and our route was Brasov – Sighisoara – Sibiu – Transfagarasan – Bucharest. We had four full days in the country, so we didn’t have much time, but it was enough to see these places. I will write about the charming cities Brasov, Sighisoara and Sibiu in a later post and focus on the road trip itself here. When we picked up our car, the supplier warned us that the roads in Romania are very bad and we had to be very careful in the traffic. Our experience was actually that the roads were quite good. 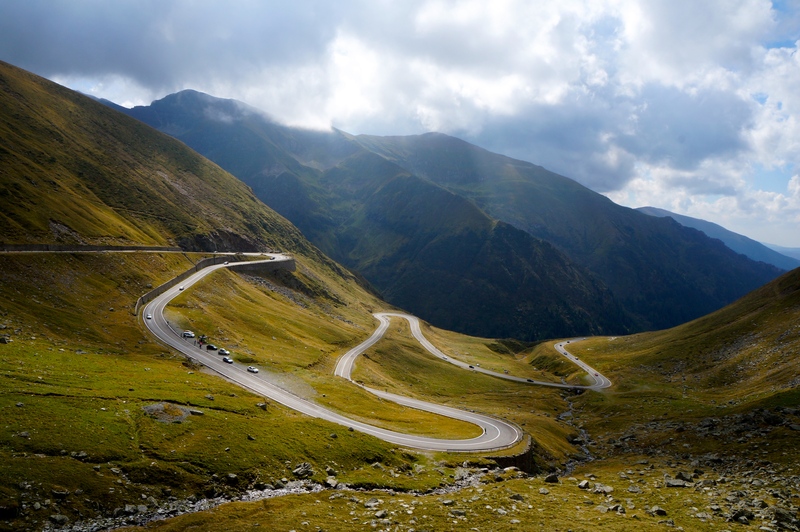 Compared to Norwegian roads, Romanian roads are a pleasure to drive on! The traffic was bad at some points, but we didn’t feel that it was dangerous at all. 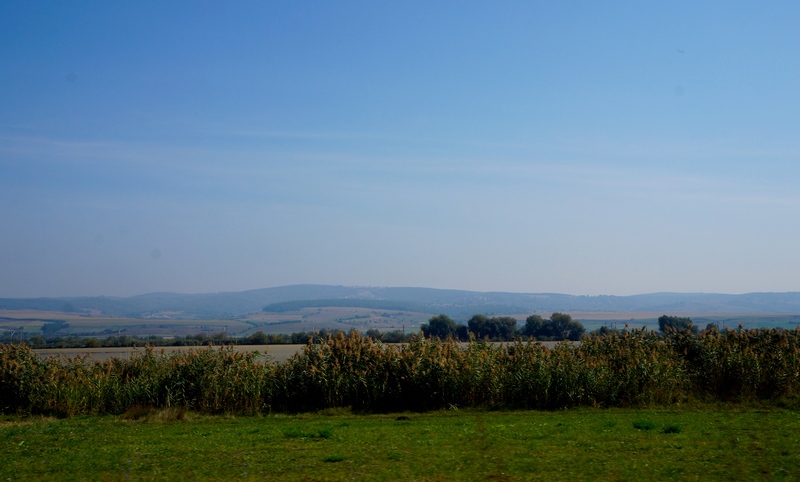 We paid around 1500NOK for the car (which was huge) for six days – so if you want to explore Transylvania, renting a car is a cheap and easy way to do it. 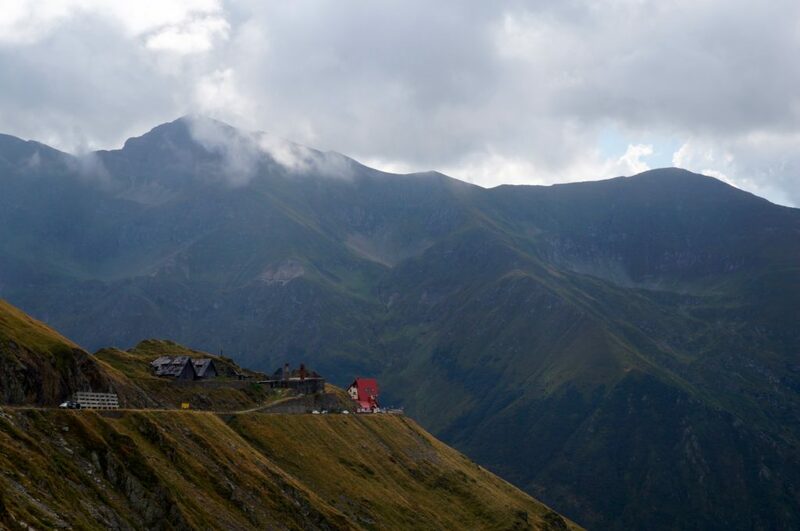 As mentioned above, I think Romania must be one of the most underrated destinations in Europe. The country offers amazing nature and charming old towns, as well as buzzing big cities like Bucharest. The country is huge, and to see everything that’s worth seeing would take weeks. Romania is a very cheap country, and Eastern European cities like Krakow and Prague appear as very expensive compared to Romania. It’s a perfect destination if you want to see and do a lot, but are on a tight budget. Back to the road trip! 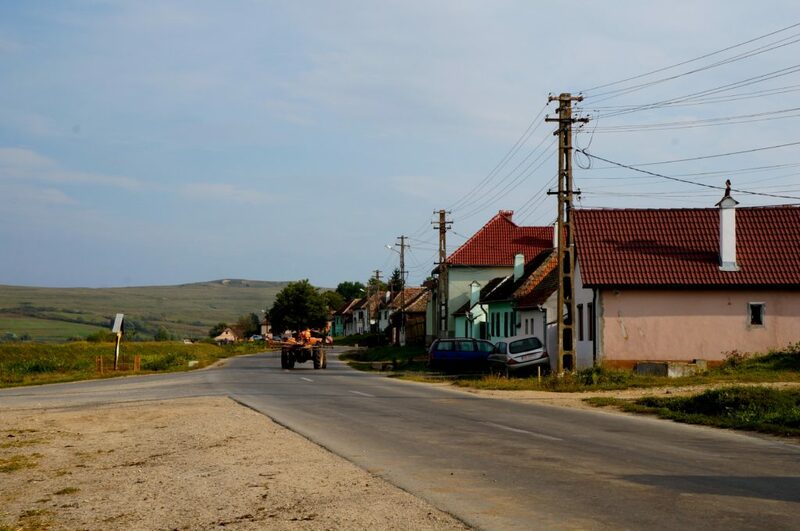 In addition to the cities I will write about in a later post, there were a few other sights along our route in Transylvania. 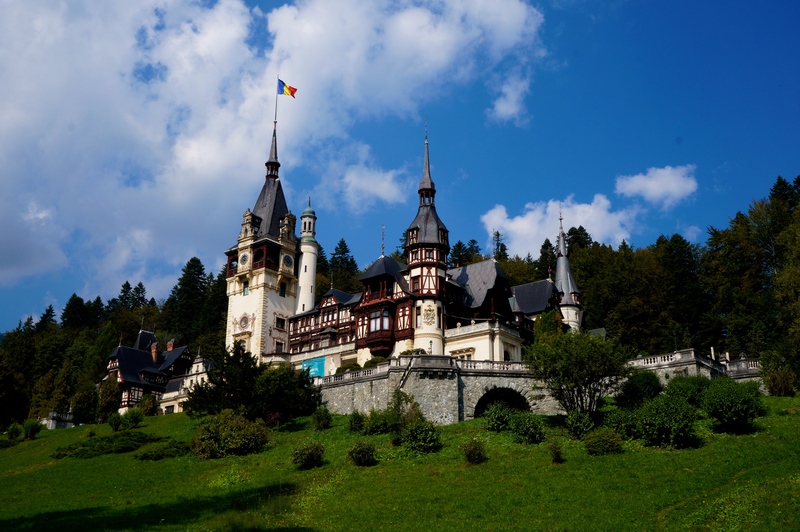 Our first stop was Peles Castle. The German-style castle built in the early 1900s. We did not go inside the castle (it is supposed to be beautiful), but it was still worth a visit as it is easy accessed on the road from Bucharest to Bran Castle/Brasov. 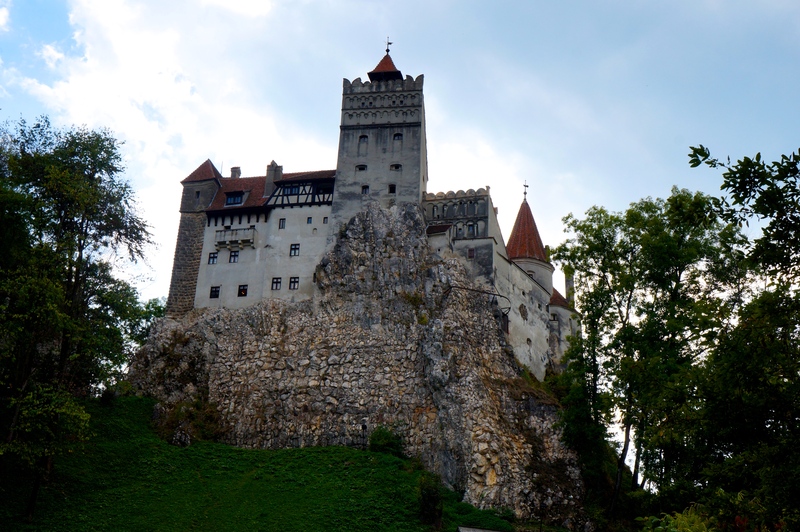 After stopping at Peles Castle, we drove to Bran Castle – also known as Dracula’s Castle. The real Dracula didn’t actually live in this castle, but the castle can be found in movies and books about Dracula. The story about Vlad Dracula is actually quite interesting. He lived in the 15th century and was not a vampire – he didn’t even drink blood (but he had a blood-thirst, that’s fore sure!). He was known for his cruelty all over Europe as he used sadistic torture methods to kill his enemies. 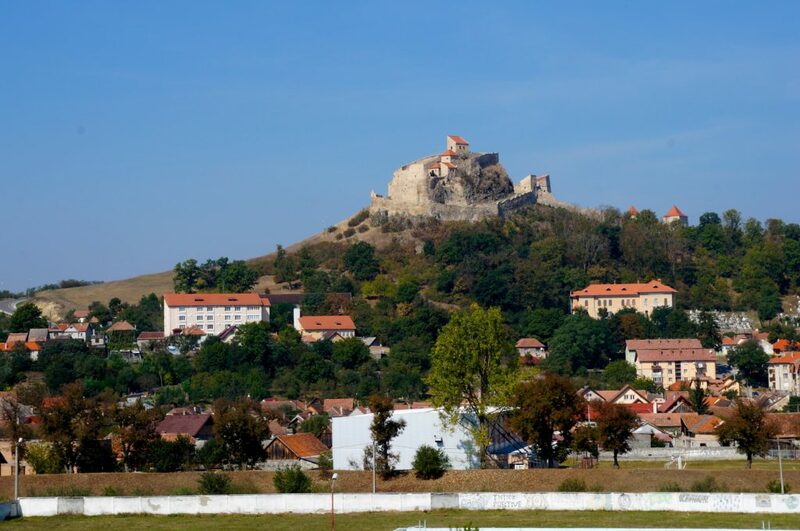 Vlad Dracula was born in Sighisoara, one of the cities I will write more about later. 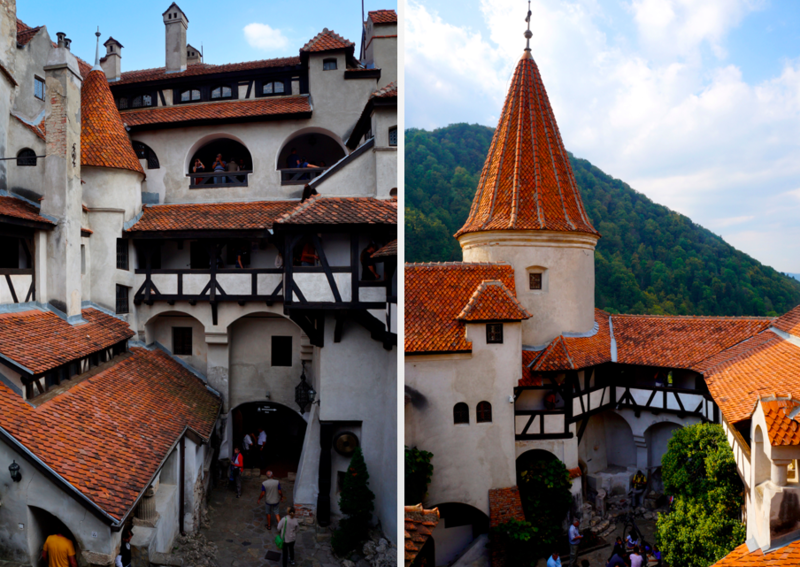 Bran Castle is cool because of its link to Dracula, but honestly I didn’t find the castle itself very interesting. 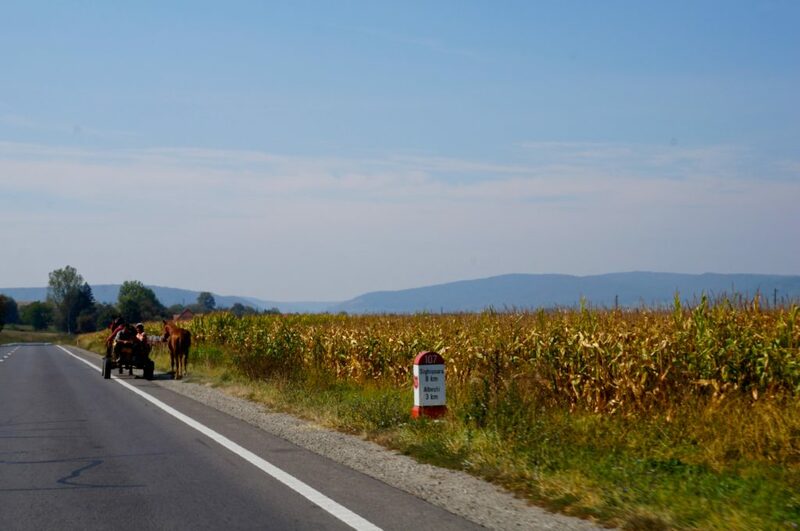 The next stops on our road trip were Brasov, Sibiu and Sighisoara. After spending a couple of days in these cities, we drove the mountain road Transfagarasan on our way back to Bucharest. Transfagarasan reminded me about Trollstigen in Norway and Vrsic Pass in Slovenia, and is actually ranked as the best road in the world by Top Gear. Transfagarasan climbs up steep hills and is filled with hairpin bends, so you need to be focused when driving – which can be quite difficult considering the stunning scenery surrounding the road. There are also a few lakes along the road, but because of the heavy fog we weren’t able to see them. It was still a beautiful drive I recommend everyone to take! We ended our trip in Bucharest, the capital of Romania. I read that one day is enough time to explore the city because there aren’t that many sights in Bucharest. Sadly our luck with the weather ended in Bucharest, and due to very heavy rain we weren’t able to see much of the city – we actually spent most of the day inside a mall. Quite sad, but that just gives me an excuse to go back to Romania in the future! 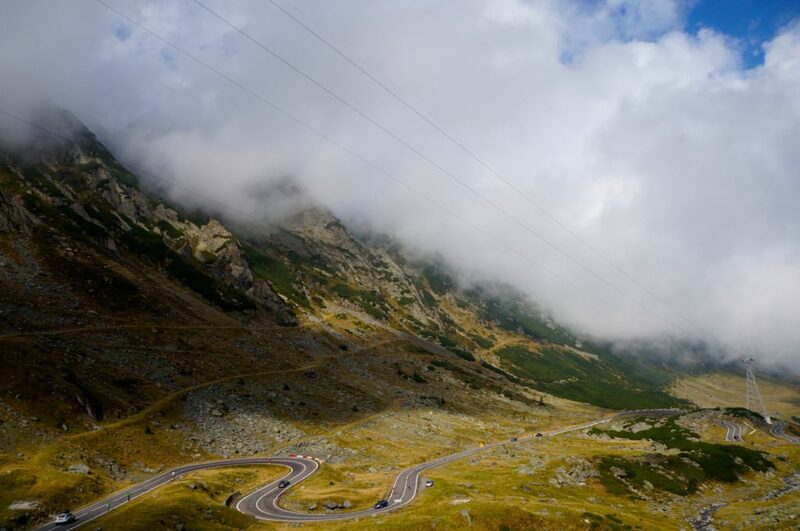 This entry was posted in Road trips, Romania by Maria's Adventure. Bookmark the permalink. Romania looks very interesting. I had in mind to briefly get through Romania as a part of visiting Eastern European countries to “tick off” the list. But now I want to spend more time here! Ser super spændende og smukt ud, Maria. Måske et land som vi skulle overveje at tage på Road Trip i så tak for inspiration. Kult! Romania er et av landa som står høyest på ønskelista i Europa akkurat nå for min del, så dette er god lesning! Bra å høre at det også var billig der og at det var fint å kjøre bil. Hvordan var maten? Ja, det var en utrolig fin roadtrip! 😀 Angående maten fikk jeg ikke noe særlig inntrykk – vi spiste mye italiensk, men også noe lokalt – da for det meste kylling/kjøtt med tilbehør, så ikke noe særlig spesielt. Men nå skal det sies at vi ikke gjorde så mye research på forhånd ettersom vi dro litt der det passet oss der og da! 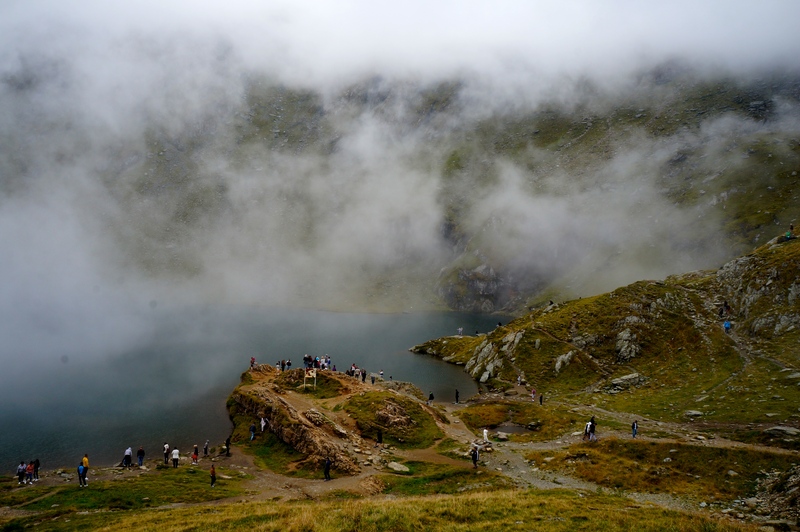 I always said that the Transfagarasan reminds me of Trollstigen, but now that I hear it from a Norvegian it must be true. 🙂 Greetings from Romania! Romania er et av de europeiske landene jeg aller helst vil reise til akkurat nå, og det har det egentlig vært lenge, jeg har bare aldri kommet meg dit! Det må jeg få gjort noe med etter hvert! Tøft at dere leide bil i Romania! 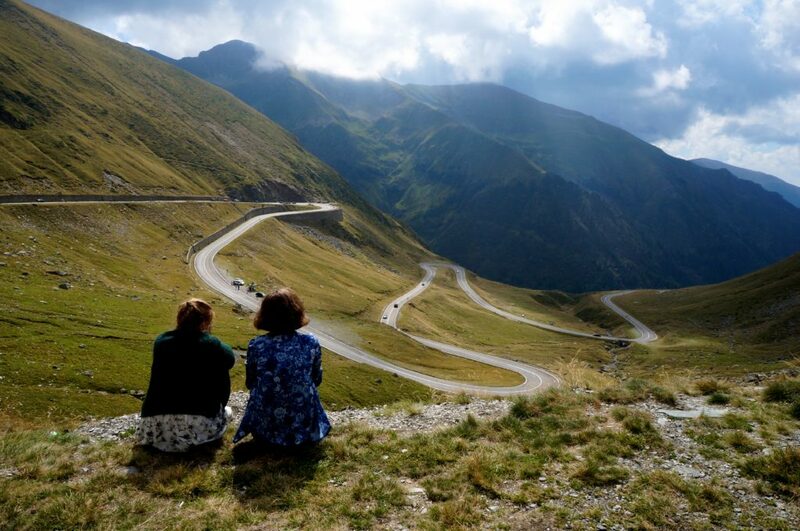 Ikke alle som kan si de har vært på roadtrip i Transylvania 😉 Bra å høre at veiene var gode, og Transfagarasan vil jeg tro var litt av en opplevelse. Peles castle hadde jeg ikke tid til da jeg besøkte Romania, så jeg føler (på mange måter) at jeg rett og slett bare må reise tilbake å se mer. 🙂 Gleder meg til å se og lese mer fra turen deres!